It may be sandwiched between Black Friday and Cyber Monday, but Small Business Saturday packs a mighty punch when it comes to doing big business during the holidays. Now in its eighth year, the November 25th event, originally created by American Express, has consistently grown, with a record 112 million consumers shopping and dining at independent businesses in 2016. Entrepreneurs that want to participate are encouraged to sign up to become neighborhood champions with AmEx. From there, they can download custom marketing materials, set up a welcome station, and share news about the day with their customer base via newsletters and social media platforms. Speaking of social media, an event of such magnitude is a great opportunity for consumers to share their photos of their experience and get the conversation going (or even started) about your brand. Whether you plan on joining on Small Business Saturday as a neighborhood champion or shopper, keep the following tips in mind to ensure it’s just as successful online as it is off. Now more than ever, we’re celebrating our moments and milestones on social media. According to a recent study from Sprout Social, 48% of consumers have made a purchase for a milestone after seeing it on social, while 41% have even included a brand in their milestone, whether via hashtag or an @ mention, to say “thank you” for being a part of that moment. From cooking your first Thanksgiving dinner to getting engaged on New Year’s Eve, the holiday season is full of milestones that businesses can be a part of. Before Small Business Saturday kicks off, send out an email blast to your customer base alerting them that you’ll be participating, and share the news on your social media accounts. Along with knowing where they can find you on social, include hashtags that customers can use when they’re out and about shopping. 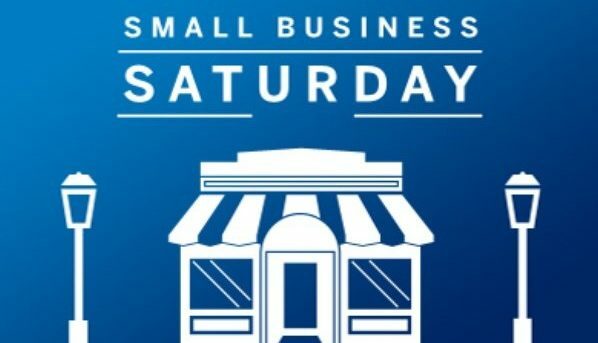 The official hashtag for Small Business Saturday is #ShopSmall and if your business wants to create an additional branded hashtag for the day, go for it. Encourage customers to use the relevant hashtags across social platforms so that you can find photos and tweets about their experiences and like and share them. You never know what kinds of milestones they may be shopping for. Go ahead and hit pause on your current social media editorial calendar for a minute and think about the posts you can create to drum up excitement over your Small Business Saturday offerings. DIY a social lookbook – Curate the products your business has that would make great gifts for every kind of wishlist in flat lay photoshoots, then share on your Instagram account. The swipe function enables you to add multiple images to show off your inventory to interested shoppers, creating an easy holiday lookbook. Offering deals? Make sure your customers know about any discounts offered through e-newsletters and your social media platforms, along with any promo codes necessary to redeem them, or extra incentives to spending a certain amount in-store at your shop. You might even want to offer a steeper discount to shoppers that follow you on social. Create social ads – On Facebook in particular in order to further extend your reach to a wider audience along with your existing one. Update your contact information. The last thing you want is for customers to accidentally go to the wrong location if you’ve moved. Update your address, phone number, email, and hours – including (importantly) holiday hours. One way businesses have been increasingly included in milestones is through check-ins made on Facebook and Instagram. 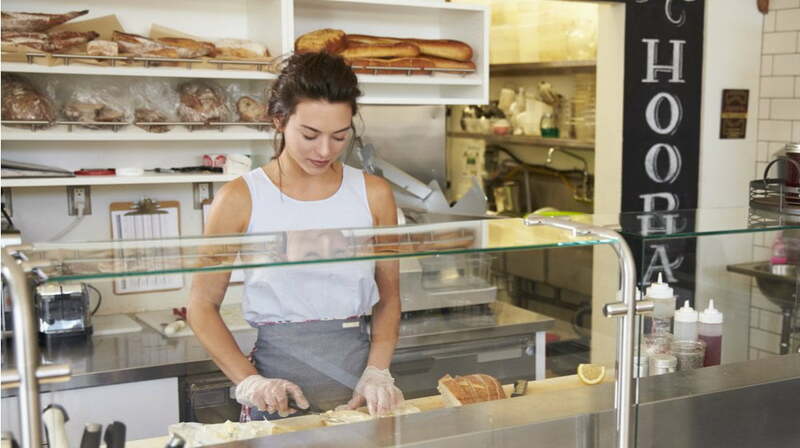 On Small Business Saturday, encourage new and returning customers to check-in when they’re at your store in order to get an extra view of what your foot traffic looks like. You can also post photos on Instagram from your brand account and add in your own location to show potential visitors at all the fun that’s going on at your store.